Just get your Origin? We’ve created some videos to help guide you through unboxing your Origin and making your first cuts. 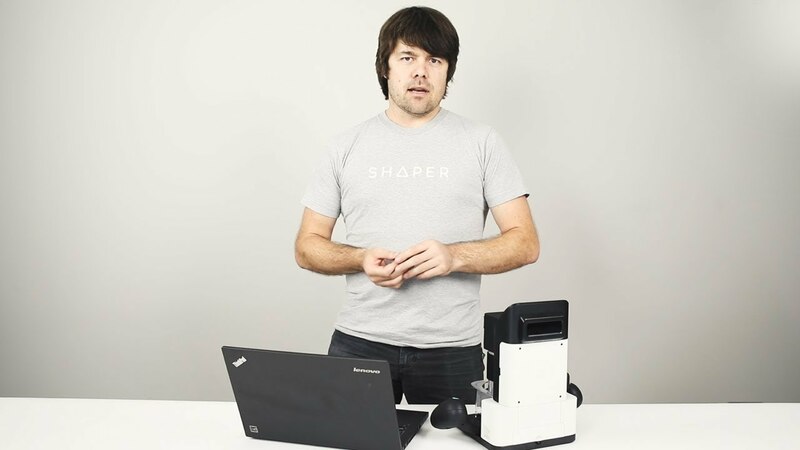 Your Shaper Origin has arrived! 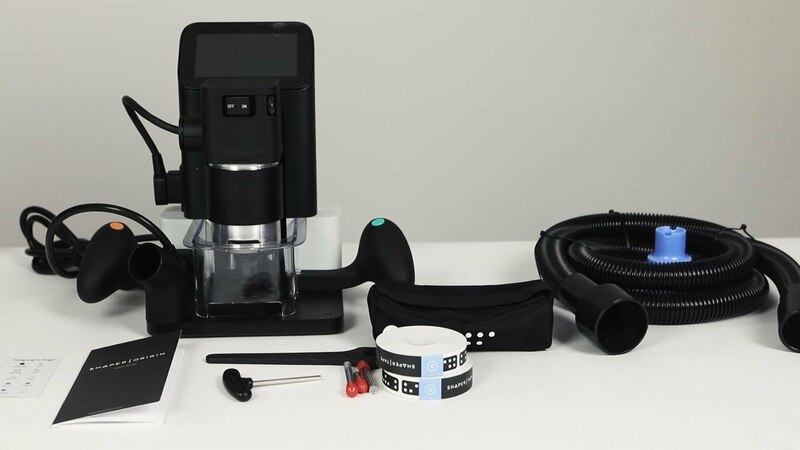 Watch this video to get a quick overview of what you will find inside your systainer as well as an orientation of Origin and accessories. 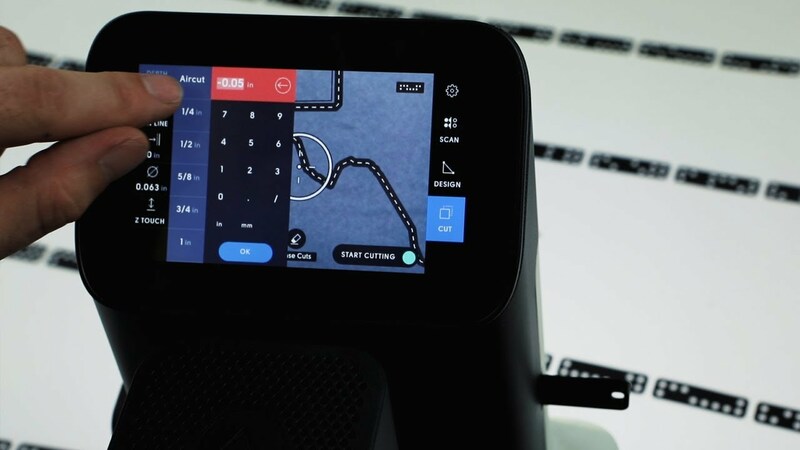 In this video, you’ll get an introduction to Origin's user interface and cutting behavior by using safe & quiet air-cuts. 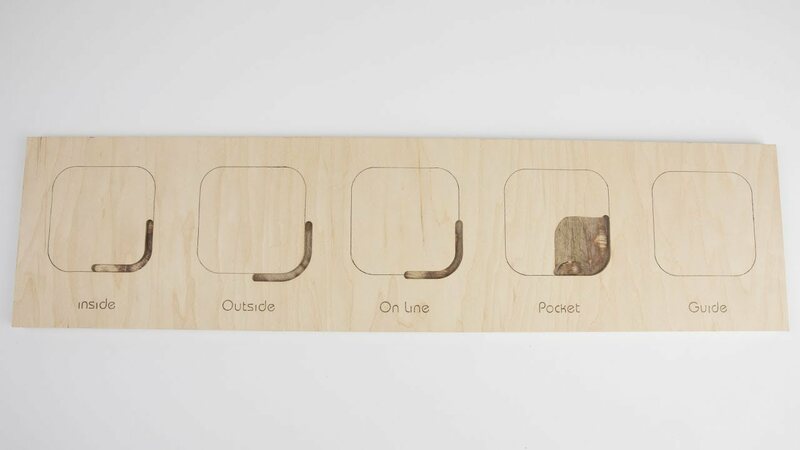 You won’t actually cut anything so feel free follow along on any surface. 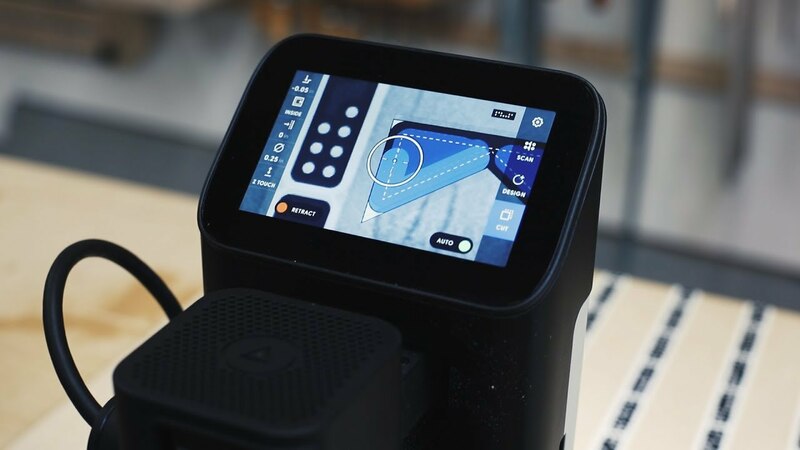 In this video we will give you an introduction to workspace preparation, cutter and spindle installation, and safely performing your first cut. You can find lots of SVG files on sites like the thenounproject.com or Google image search. 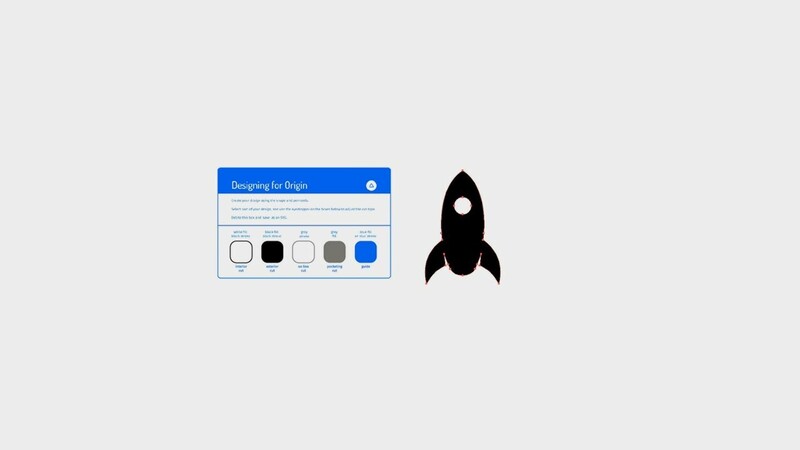 This video will show you the steps required to adapt a found SVG file for cutting with Origin. A demonstration of basic drafting in Illustrator. 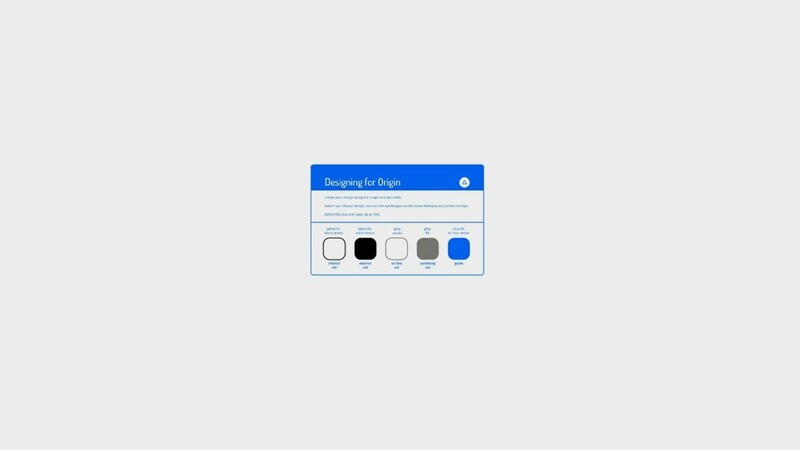 We’ll show you how to take a concept from a dimensioned sketch to an accurately color-coded SVG file ready for Origin. Origin uses SVG files to determine where in a workspace it cuts. This video will give you a brief overview of the steps involved in preparing files to be cut with Origin. 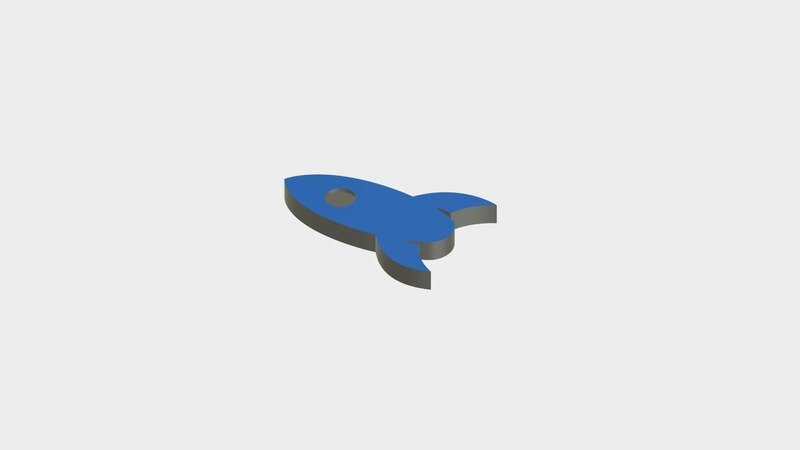 In this video, we’ll show you the basic steps needed to generate an SVG suitable for cutting with Origin using Adobe Illustrator. You may work with programs that export DXF files. 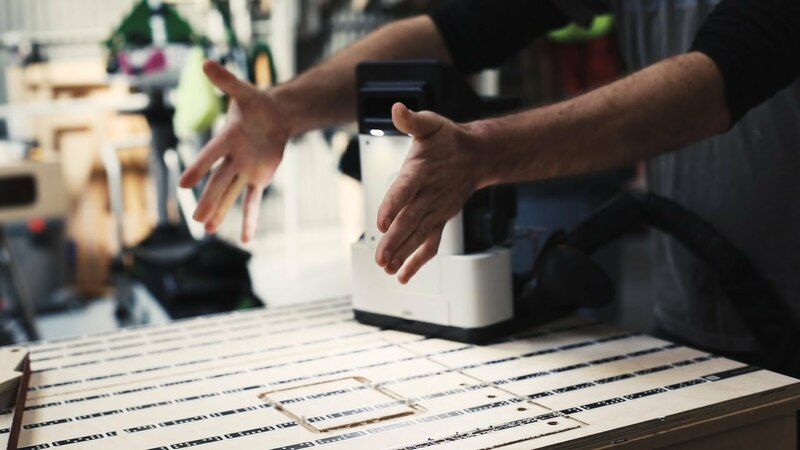 This video will show you how to use Fusion 360 to adapt a DXF file for cutting with Origin. A demonstration of basic solid modeling in Fusion, taking a dimensioned sketch and reproducing it as an accurate 3d model before exporting a color coded SVG to Origin. 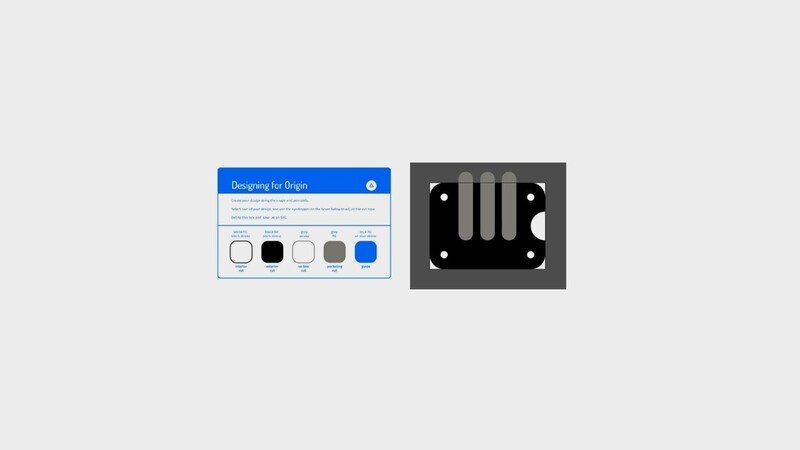 In this video, we’ll show you the basic steps needed to generate an SVG suitable for cutting with Origin using Fusion 360. 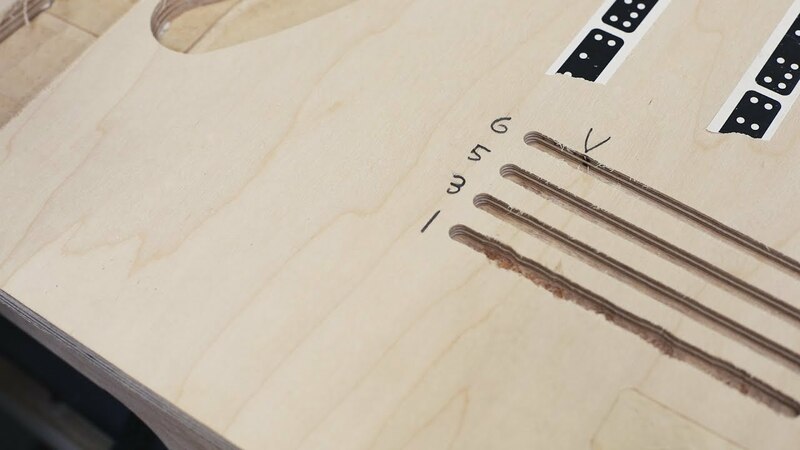 Origin allows you to set custom offsets which allows you to fine-tune your cuts easily. 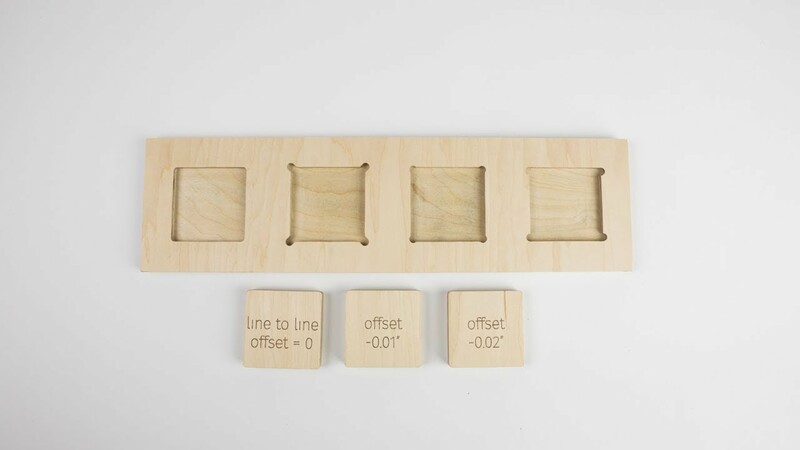 This video will walk you through the offset feature and how to get that perfect fit. 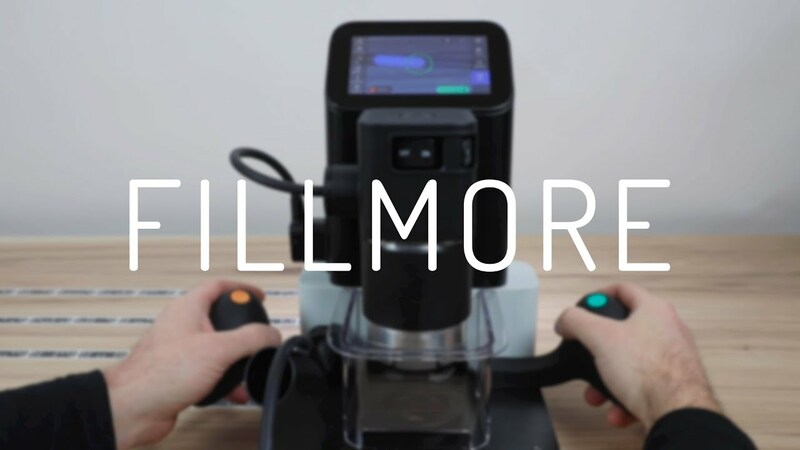 In this video, Sam provides a complete walkthrough of all the improvements included in our latest software update, named Fillmore. Fillmore continues to build on our commitment to stability with a variety of fixes that make Origin even more reliable, more responsive, and better at dealing with complex files and workspaces. Our latest software update continues to build on our commitment to stability with a variety of fixes that make Origin even more reliable, more responsive, and better at dealing with complex files and workspaces. In addition to improved file and folder navigation and increased support for single-line fonts, Fillmore also introduces Auto-Lock Mode, our latest in thumb-relieving innovation. 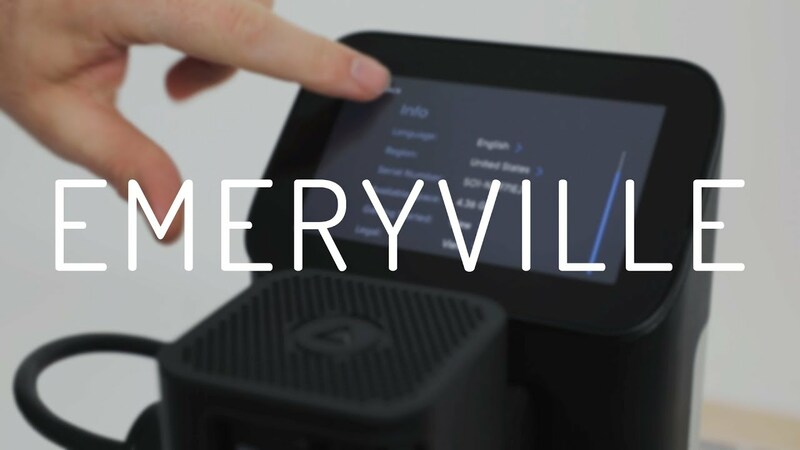 Sam provides a complete walkthrough of all the improvements included in our latest software update, named Emeryville. Our latest software update is focused on boosting performance, usability, and stability. Origin will now alert you if you perform a Low Accuracy scan. It’s up to you to decide if you want to re-scan (for best cut accuracy) or if you want to continue with the scan you’ve performed. Origin’s keyboard has been upgraded to support special characters, and a magnifier tool has been added for easier editing of text inputs. With this release, Origin now supports French and German language selection, as well as region selection. We’ve heard our international fans loud and clear - you want Origin! Adding this multi-language and multi-region support is one of several steps we are taking to prepare to bring Origin beyond North America. 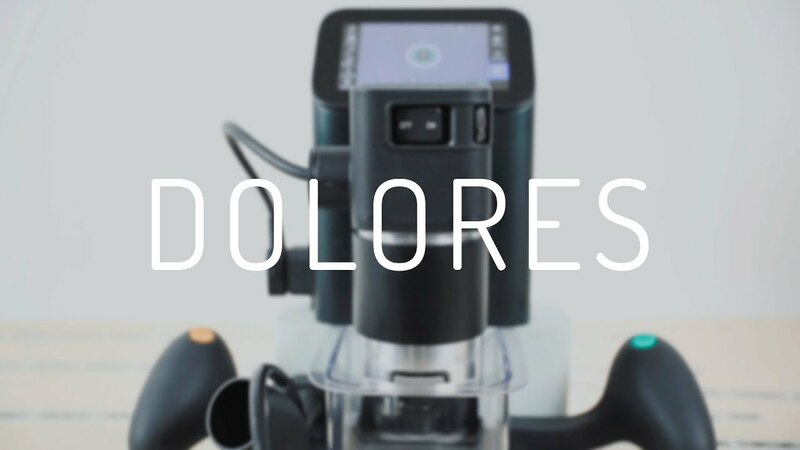 Sam provides a complete walkthrough of all the changes included in our latest software update, named Dolores. Improved SVG rendering, faster retract speeds, and a new path selection tool are just some of the changes we’ve made to Origin, making it easier to tackle more ambitious and more complex projects than ever before! 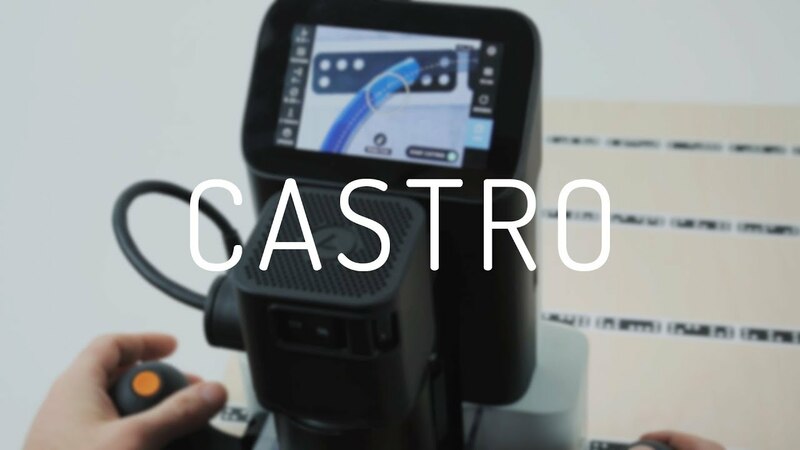 Watch as Sam gives a tour of Castro, our latest software update featuring new speed controls on tool, helix mode, cut history colors as well as a improved calculator functionalities and grid workspaces. 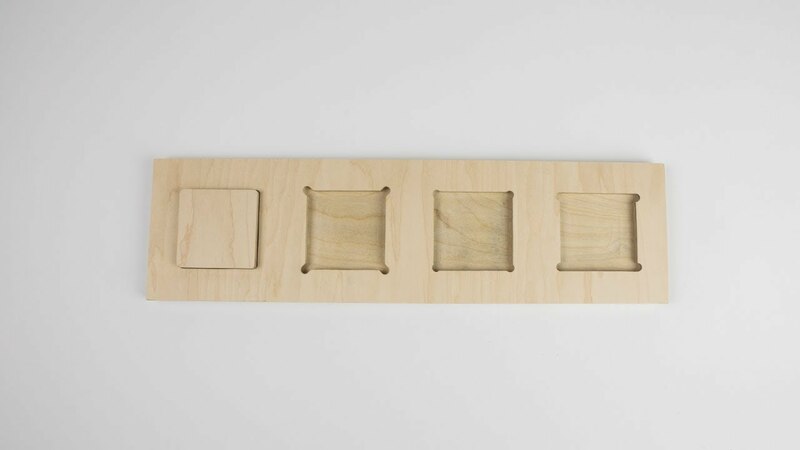 In this video, Sam demonstrates the how to create dogbones on tool. 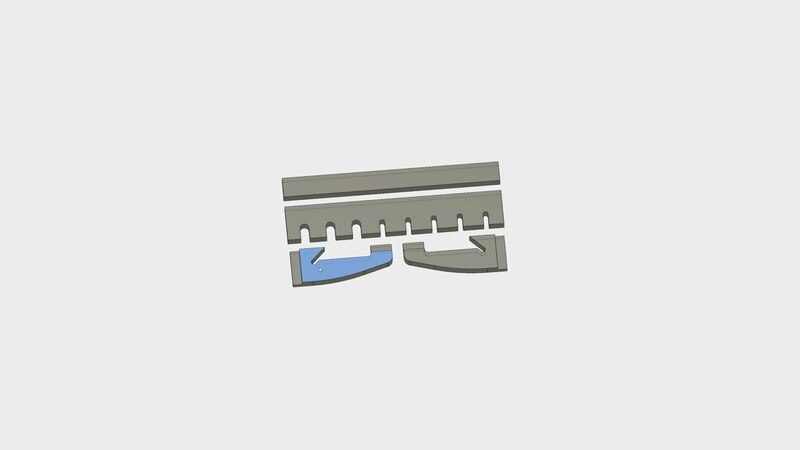 In this video, Sam shows how to determine appropriate cutting speed, which will differ for materials and cutter. 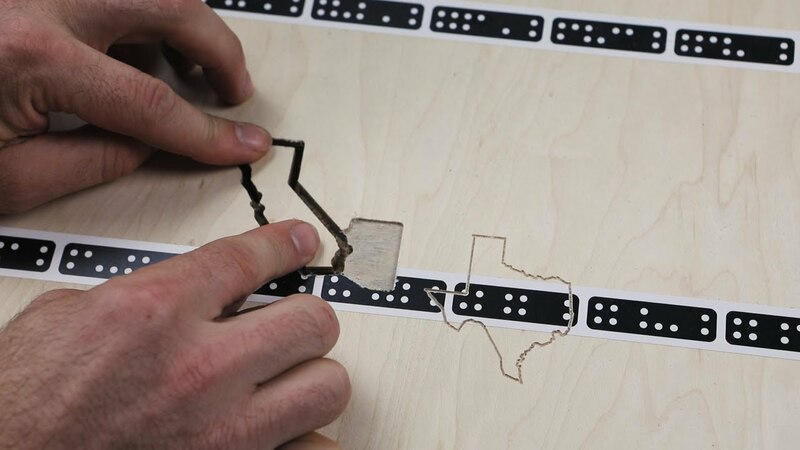 In this video, Sam demonstrates the cutting motion, that keeps tape visible throughout. In this video, Sam explains pocketing with Origin. Watch as Sam gives a tour of on-tool design adjustments, improved grid tool, and other features arriving in Berryessa, the first major feature update for Origin. 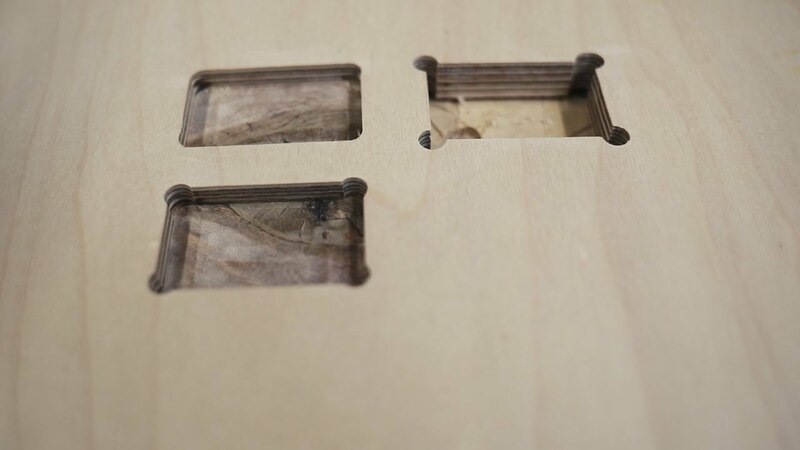 “Dogbones” are commonly used as an easy way to fit angled parts into a hole cut with a router. 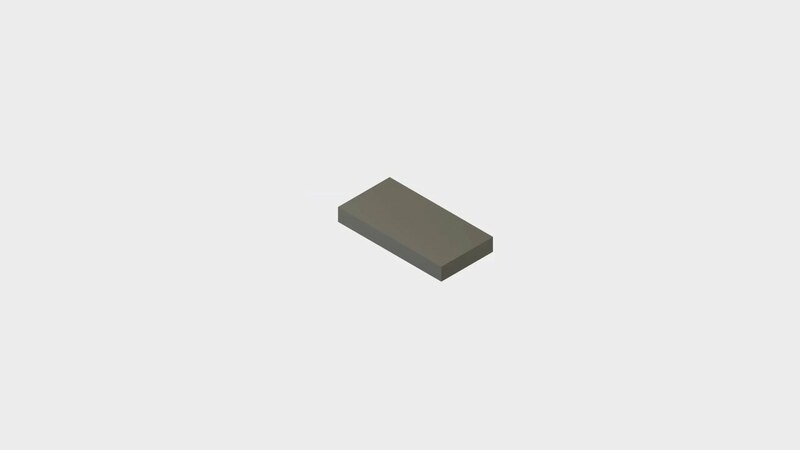 This video gives you a visual demonstration of a few corner relief detail options to simplify the assembly of parts fabricated with Origin. In this video, we’ll show you the cut types recognized by Origin and scenarios where each might be used. 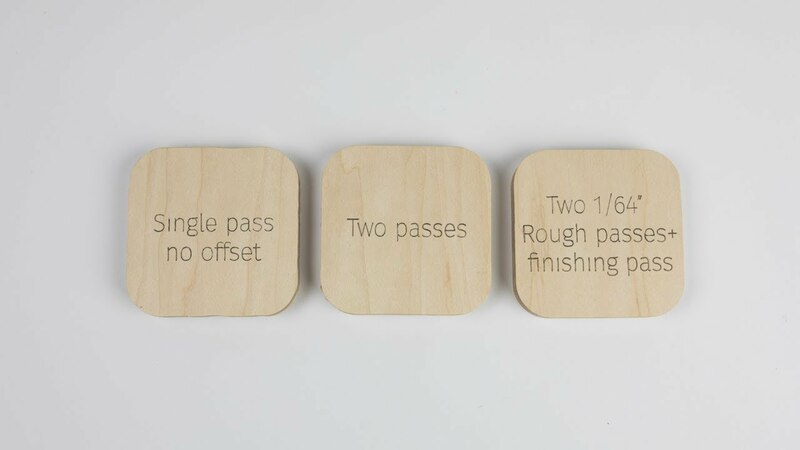 To get really high quality cuts, we recommend doing finishing passes with Origin. In this video Sam walks you through the best practices of roughing and finishing passes.